Everybody loves playing board games, especially those that can teach us something new. For nurses, there are smart little toys available out there which we can play with during our spare time. 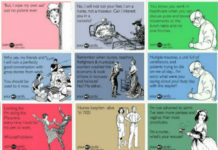 You can also consider these as great gift ideas for all the geeky nurses you know. 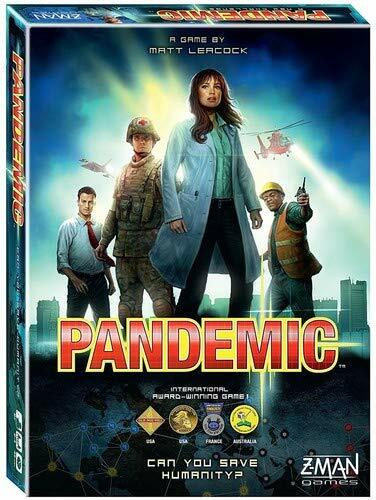 This fun board game is geared toward students, doctors, nurses, health care professionals and those who are just interested with outbreaks and pandemics. Icky-looking players need to race around the board as they catch different diseases and attempt to treat them. 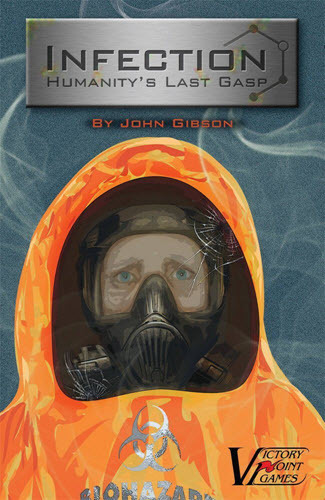 Players get to pass on diseases and infect other players with lots of illnesses. There will be four hospitals racing against each other to fill beds with patients and treat them in this game. 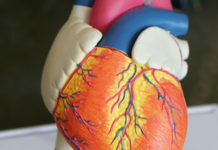 Players can purchase organ parts and even perform transplant procedures. 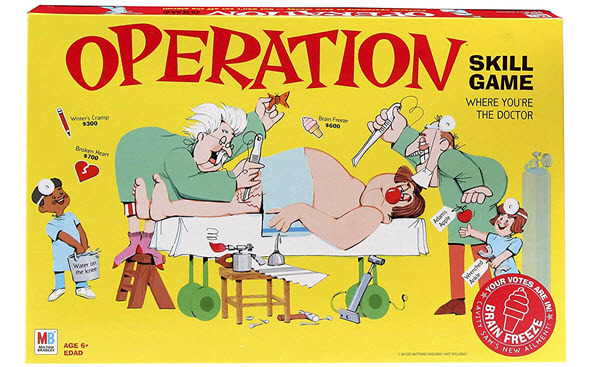 Nurses will learn a lot of lessons on anatomy and first aid from this board game. It is, in fact, used to teach health care in several school districts. Smirk & Dagger Paramedics: Clear! Board Game is a pretty challenging game. 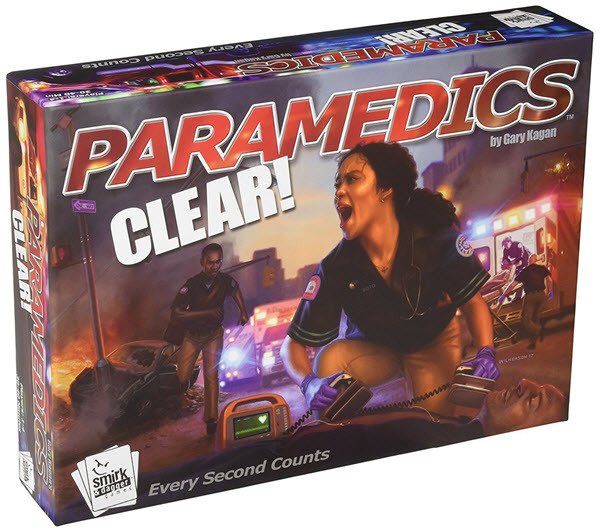 As a matter of fact, it’s called “heart attack in a box” The game is designed to deliver the same emotional experience you’ll get from trying to save people’s lives. It can be played by 1 to 4 players which is good if you just want to unwind by yourself or bond with your friends. It also comes with a companion app timer. This hospital-themed strategy game is full of inside jokes related to the medical field. 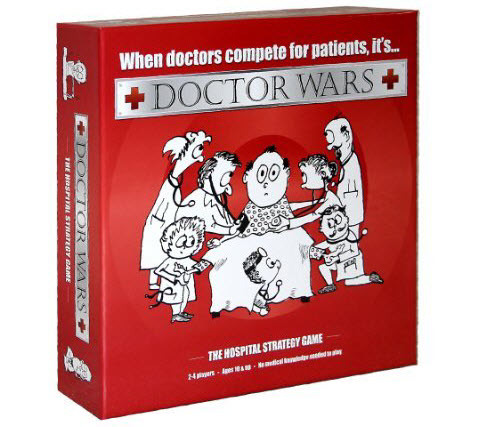 In this board game, players collect points by managing a team of health care professionals and their goal is to treat patients and discharge them immediately from the hospital. 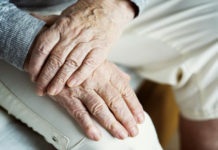 A team of specialists in various fields finds treatments for four diseases that have spread all over the world. Players should work together in eradicating the diseases before they wipe mankind out. 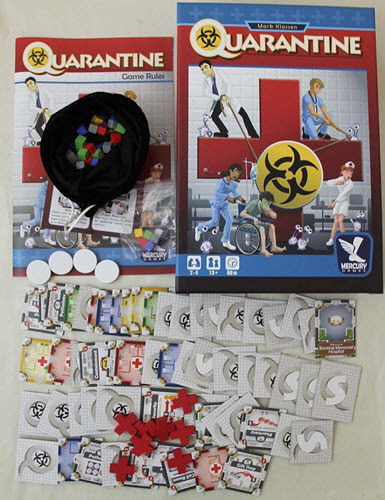 This cooperative game will surely teach you a lot of things about diseases and outbreaks. This easy-to-learn board game is very educational and enjoyable. Players in this game need to build the biggest and most efficient hospital whilst trying to keep the patients coming in. 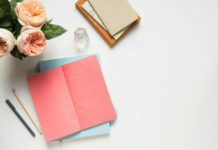 While playing the game, you will get a few good laughs even as you are learning. 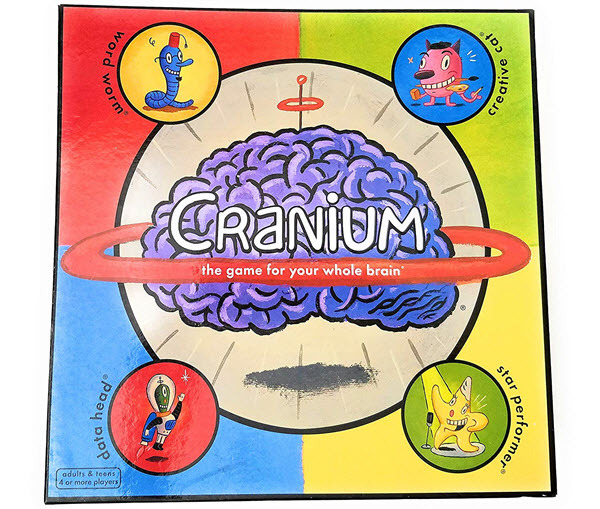 One of the classic board games everyone enjoys, this game is one of the few humorous games in the market. 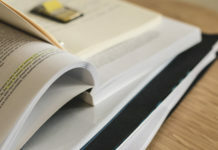 Players need to perform procedures with a pair of tweezers making sure that that the metal edges do not get touched, as this will set off the buzzer. 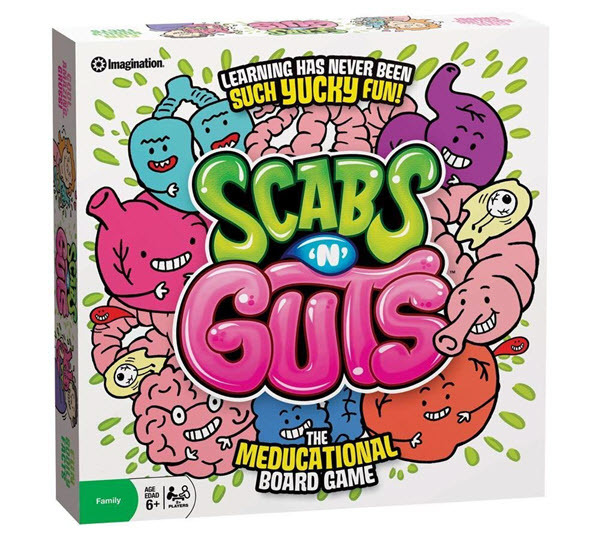 This is what people call a ‘meducational’ board game, as it is packed with interesting medical facts. Players take turns to move around the body-shaped game board while trying to correctly answer multiple medical questions. There are a lot of twists and turns in the game board which makes the game challenging and very fun! Players take turns in answering hundreds of questions in this board game. Topics include Health Promotion and Maintenance, Physiological Integrity, Psychosocial Integrity, and Safe and Effective Care Management. This will help you learn so much information, old and new, whilst enjoying the gaming experience. 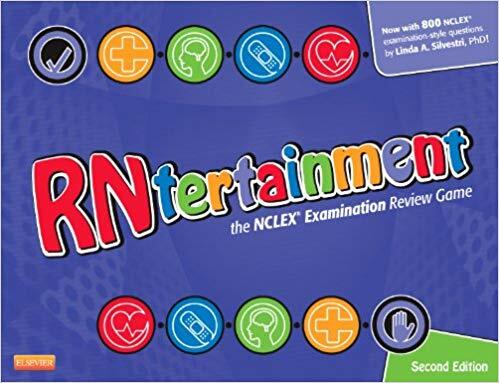 If you have never thought of this board game to be helpful even to nurses, then you are missing out on a lot of fun. This board game will give all the players a chance to perform wacky stunts, sculpt with clay, sketch, act, sing and more. Nurses who love to show off their hidden skills will surely love this board game. 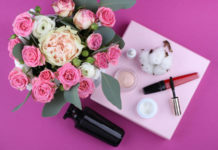 Who knows, maybe you have a natural talent within you. 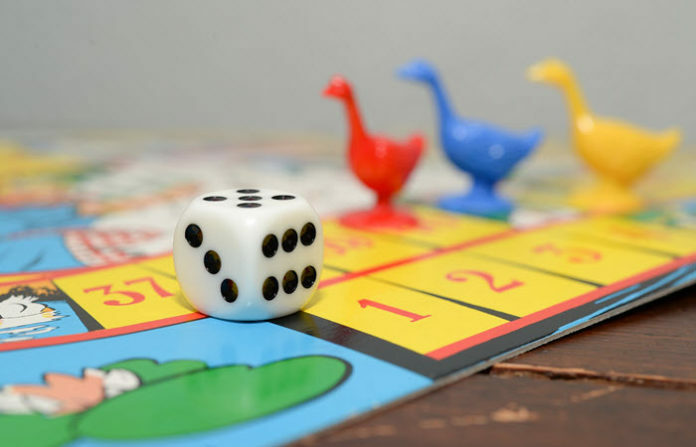 It may be pretty nostalgic when we remember those board games that we used to play as kids, and it’s very nice to know that there are new ones that can still educate us while having fun. What other educational board games for nurses do you know of? We’d love to know about them.